Karolyn Smardz Frost is an Acadia University Adjunct Professor, and was a Harrison McCain Visting Professor for 2013-2016. She was formerly the Bicentennial Visiting Professor for Canadian Studies (2012-2013) at Yale University, and is the Senior Research Fellow for African Canadian History at the Harriet Tubman Institute, York University. An historian, archaeologist and award-winning author, Karolyn’s teaching focuses on primary research methods, public history and archaeology, urban and cultural history, and the creation of public memory. She is particularly excited to be at Acadia this year, where she is undertaking a new project. Her research will explore African American/Canadian transnationalism during the era of the New England Planter migrations to Maritime Canada. Karolyn Smardz Frost’s volume, I’ve Got a Home in Glory Land: A Lost Tale of the Underground Railroad (2007) was the first book on African Canadian history to win the Governor-General’s Literary Award for Non-Fiction. 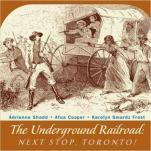 She is co-editor of The Archaeology Education Handbook: Sharing the Past With Kids (2000); co-author of The Underground Railroad: Next Stop, Toronto! (2002); and co-editor of Ontario’s African-Canadian Past: The Writings of Fred Landon, 1918-1967 (2008). 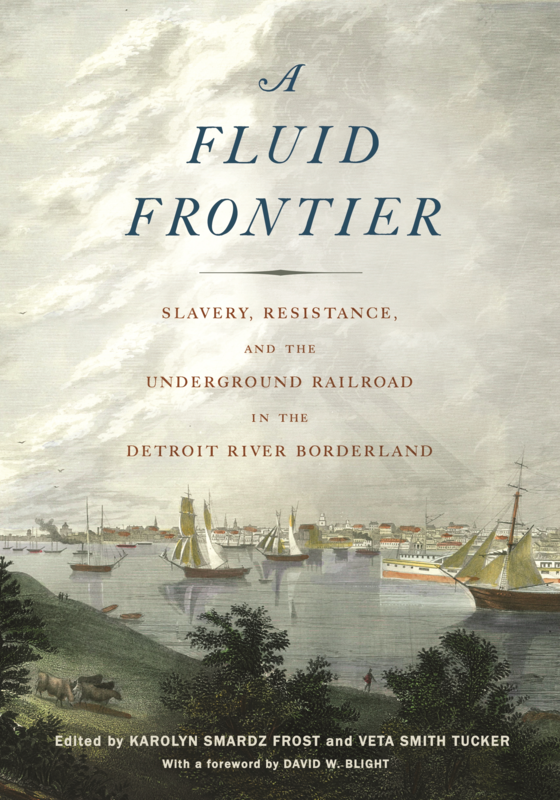 She is currently co-editing A Fluid Frontier: Slavery, Freedom and the Underground Railroad along the Detroit River Border. 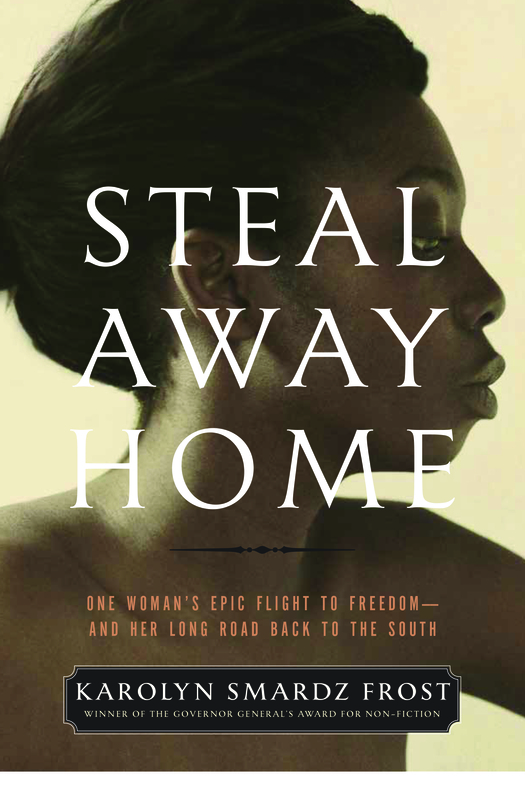 Karolyn's newest book, Steal Away Home (HarperCollins Canada, 2017) tells the true story of fugitive slave Cecelia Jane Reynolds, who was only fifteen when she arranged her own flight to freedom via Niagara Falls.